Go-Jek, a ride-hailing company based in Indonesia, is set to launch in Singapore as early as this month, making the city-state its second international market. In September, it partnered with Go-Viet to launch Go-Jek in the country. Maintaining its momentum in its bid to capture a part of the regional ride-hailing market, Go-Jek has been said to be meeting with Comfort-Delgro, the biggest taxi operator in Singapore. Comfort-Delgro once had an exclusive partnership with Uber. Singapore is an important market in the region. While small, it commands higher prices for private-car and taxi services, when compared to other countries. 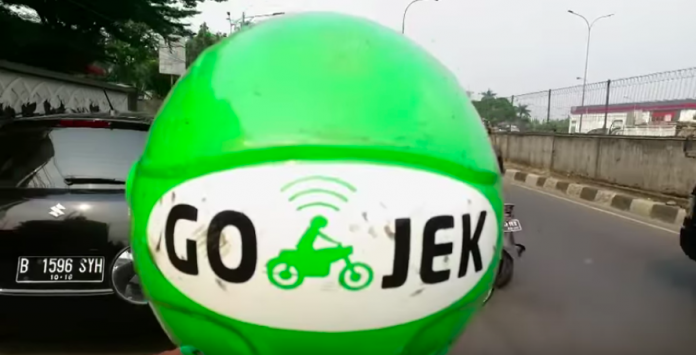 In Indonesia Go-Jek works through an multifunctional super-app that allows customers to book not only rides but also massage services, over-the-counter medicines, as well as food. Early in 2018 Go-Jek said it would expand in Vietnam, Singapore, Thailand and the Philippines, which would pose as a challenge to Grab. 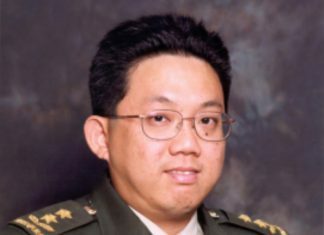 A force to reckon with in Southeast Asia, Grab is based in Singapore. According to Google and Temasek Holdings, the ride-hailing market will be worth approximately US$20.1 billion by 2025. Go-Jek’s next market to conquer is Thailand. Partnering with a local company, it will be known as Get. One advantage Grab has over Go-Jek at the moment is that Grab’s app may be used in different countries, while Go-Jek’s app is not yet compatible with Go-Viet and Get in Vietnam and Thailand. This means customers will have to download a new app in each country, until this is changed. Experts say that the expansion of Go-Jet is good for the ride-hailing market, since it poses to challenge Grab’s dominance in the region. The acquisition of Uber’s operations in South East Asia earlier this year has led different users of the service to lament Grab’s soaring prices and the lack of alternatives. In September, the Competition and Consumer Commission of Singapore (CCCS) judged the deal between Grab and Uber to be transgressive of Singapore’s anti-competition laws, which resulted in a fine of S$13 million imposed upon the two companies. The CCCS has also told Grab to get rid of exclusivity arrangements with partner companies, and also to maintain its commission rates for drivers as well as its algorithms for pricing that were in place before the merger.